A Thayer’s Gull looks back over it’s shoulder making sure I don’t get too close. This entry was posted on 2015/05/09 by Robin. It was filed under Birds and was tagged with B.C., Gulls, Thayer's Gull, White Rock. 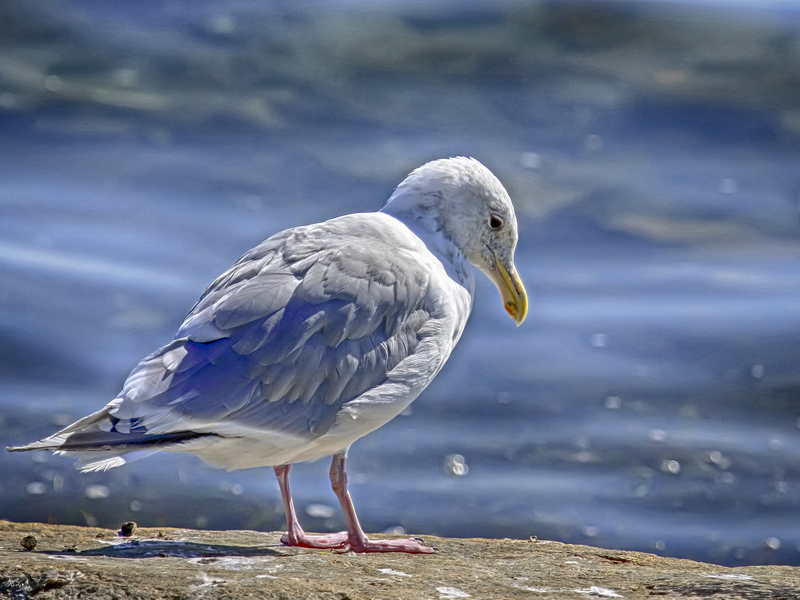 Lovely Gull, he looks like he has lost something. Bob, he does doesn’t he!